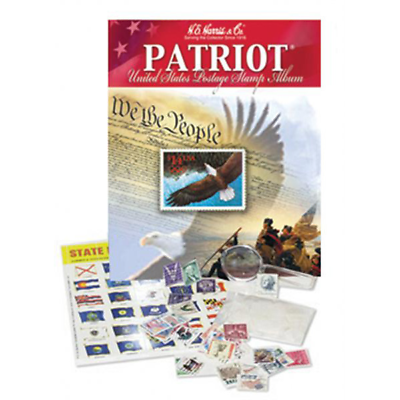 Collection Kits We have combined a few of our popular Collections with our popular Album Pages for great collection kits. 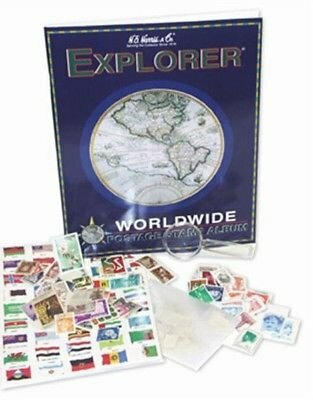 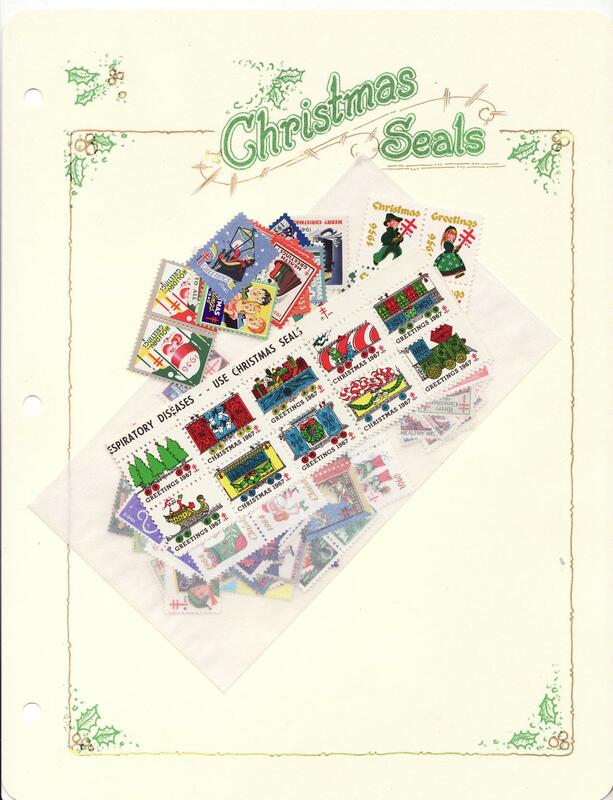 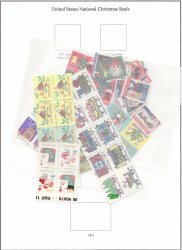 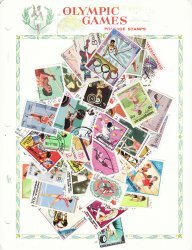 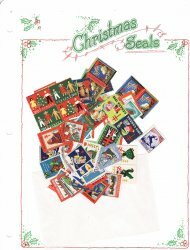 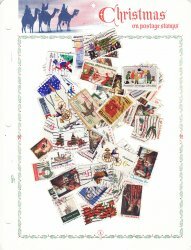 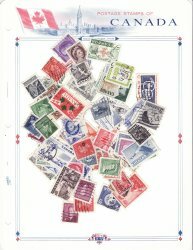 These collection kits would be great starter collections for yourself, friends, or loved ones, who are interested in Christmas Seal collecting or Stamp Collecting. 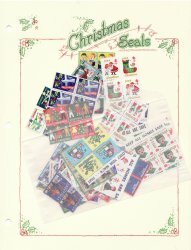 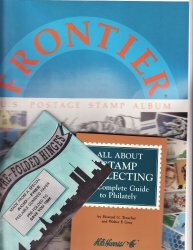 The Kits contain seals or stamps, and albums. 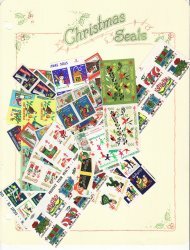 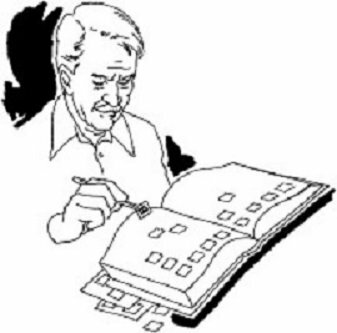 Just add stamp hinges, and catalogs where available, if desired.